Wentworth! Edinburgh Course! With The Lads! Today I played the Edinburgh course at Wentworth with Max, Harry and Callum. We played four ball better ball as a bit of fun, the teams were Max and I against Callum and Harry. Max and I won 5&4, we both played really well and together had 4 birdies. I shot 77 (Par 72) which is +5 gross and -2 handicap. It was really nice to have my Dad and Max's Dad walking round with us. We had no wind but it was quite dark and cloudy, so all in all some good weather. Overall, I had a great time with my mates and Dad. Thank you to Drew and Taylormade/Adidas for organising the game and sponsoring our team. Also, thank you to my Dad for taking me :) Really appreciate it. Playing The Berkshire with Charlie and Dad! Today I played The Berkshire Blue course. I had a great time as usual with Charlie (my coach) and my Dad. The weather was great and apart from the greens the course was in very good condition. Today a team of juniors played in the Quaich Cup. The competition is between the juniors, seniors and ladies. I won the 3 points for our team which was great! Overall the juniors won. 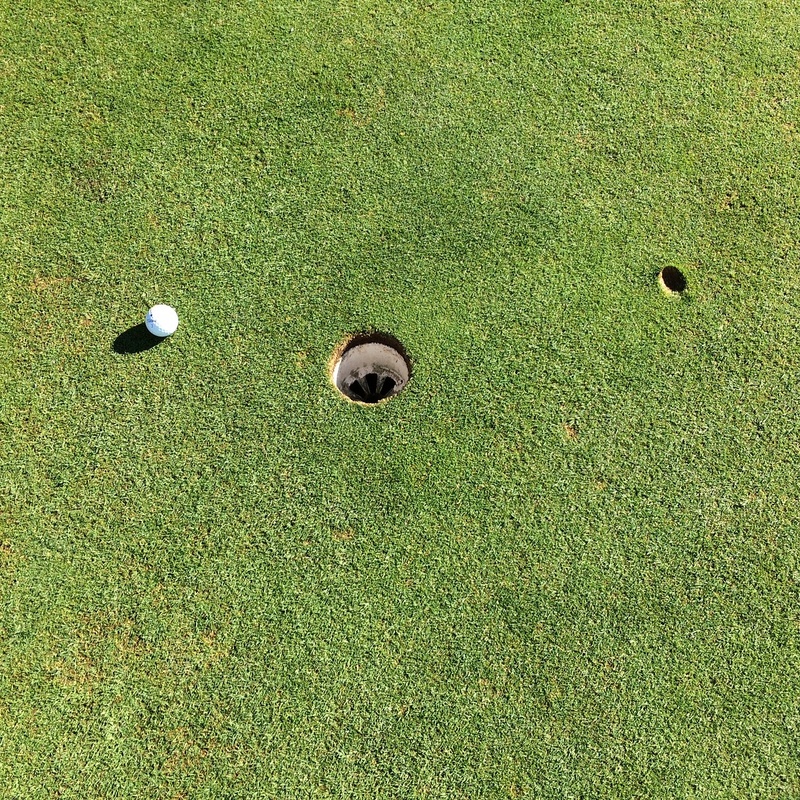 I played well and shot 74 (+4 gross and -3 handicap). Today my Dad and I played in our of first match of the winter league. We played against Lee Griffiths and Derek Kenneth. It was a great game, my Dad and I got to 3Up at one stage and they fought it back to all square and then towards the end we took the upper hand and won 2Up. It was a great day and the weather was perfect. Yesterday I played a practice round at Essendon Country Club where our semi final is being played it was a good incite into what the course was like. I played with my Dad, John and Harry Moule. Today, I played in the South West Regional Semi Finals with the Tidworth Junior team consisting of: Callum Duff (Captain), Me (Vice Captain), Max Wrixon, Harry Moule, Alex Sadler and Mason Knowles. 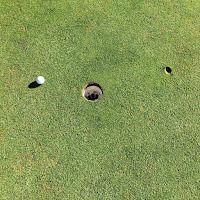 I played well (shot 1 over handicap +8 gross) but struggled putting on such fantastic greens! It was great fun and overall we came 4th! Not bad considering we're the first TGGC junior team to get that far! Today I played in the monthly stableford with my Dad and Tim. I played well and shot 75 which is 3 under handicap and 5 over gross. It was great fun and I am now off 7.0 the lowest I have ever been!